genoa salami, beef salami, lean ham and provolone cheese. 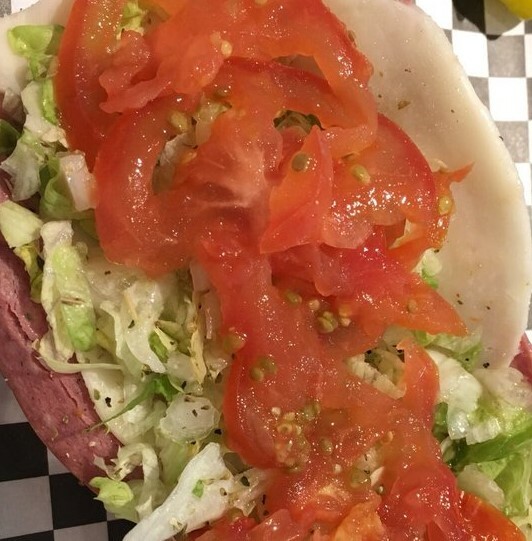 we recommend that you get this fixed up “old school” which is lettuce, onion, tomato, pepperoncini, oregano, oil + vinegar, salt and pepper. lovely chicken breasts, red onion, celery, our special seasonings with a secret mayo. named after our beloved Tina that has worked here since 1970 something. 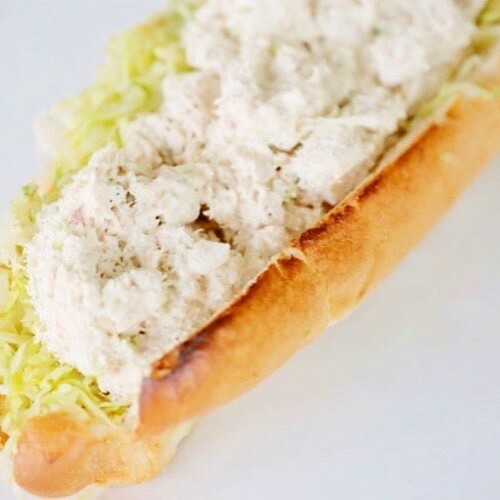 albacore tuna mixed with a deluxe mayo, celery, red onion + special seasoning. 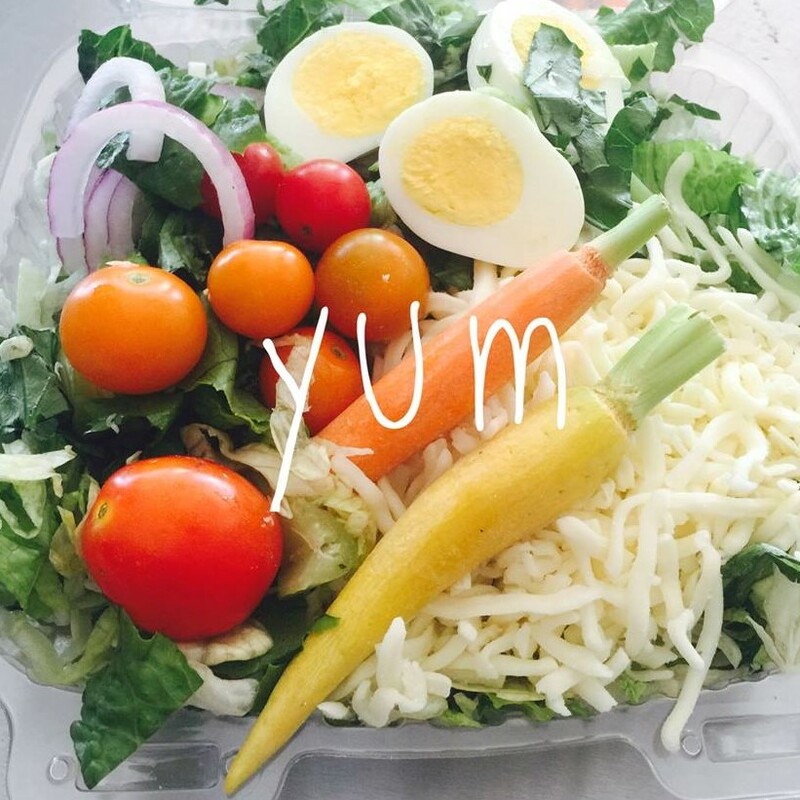 cheese, lettuce, onions, olives , banana peppers, mushrooms, tomatoes, cucumbers, vinegar + oil, salt + pepper. 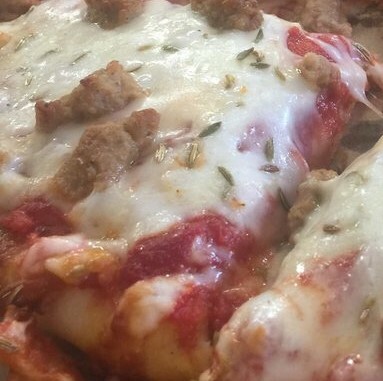 turkey with provolone – not complicated. 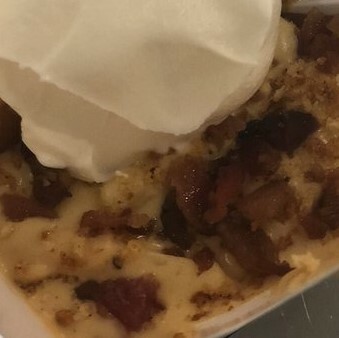 adding bacon is extra. salami with provolone - not complicated. lean deli ham with provolone cheese. get this same sandwich hot if you wish. the highest grade thin sliced roast beef. Adding Mushroom gravy is extra. cheese, lettuce, onions, olives, banana peppers, mushrooms, tomatoes, vinegar + oil, salt + pepper. shredded chicken with a wonderful BBQ finish. 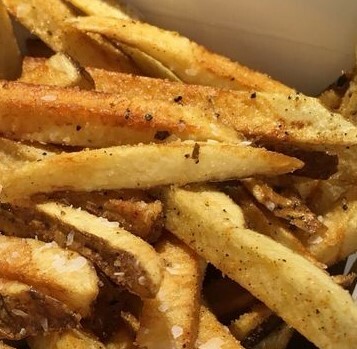 Option to add cole slaw is all yours and EXTRA. just really large meatballs covered in our locally famous marinara sauce + melted provolone. fennel sausage, marinara sauce, onions, provolone, mozzarella cheese on sourdough. self explanatory all on two pieces of rather large Turano bread – an illegal amount of fun. ground beef mixed with our locally famous marinara sauce and melted provolone cheese. pepperoni slices with melted provolone cheese. marinara sauce too. ground pork sausage with melted provolone cheese. 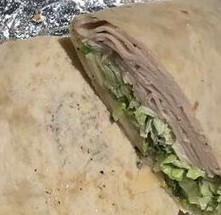 yee-roh gyro seasoned beef and lamb with lettuce, tomato, onion and tsaziki sauce. 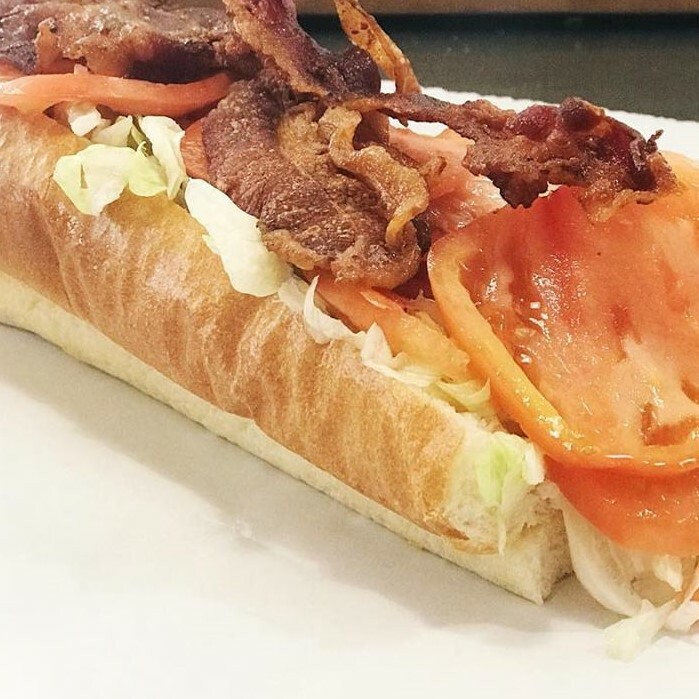 an illegal amount of chubby bacon with magnificent tomatoes and lettuce. let us know about the mayo. 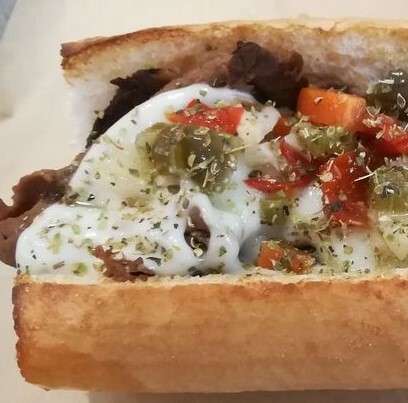 the highest grade thin sliced roast beef, provolone cheese, giardiniera mix, dipped in hot beef au jus. the end. the first reference of peanut butter paired with jelly on bread to be published in the United States was by Julia Davis Chandler in 1901 in the Boston Cooking-School Magazine of Culinary Science and Domestic Economics, Mrs. Chandler would be pleased we think, with our choosing to grill it. 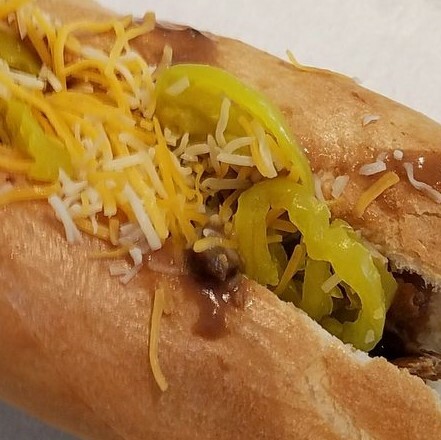 Our finest TRIPLE MEAT – turkey, ham, prosciutto, lettuce, tomato, banana peppers, topped with DOUBLE THE CHEESE – melted sharp cheddar cheese + pepper jack cheese and finished with a special Hot Toddy sauce involving strata, poblano, chipotle mayonnaise. The sandwich costs a little extra because it costs a lot extra to make. THE SANDWICH IS DOUBLE THE TROUBLE. Your choice. Pick any sandwich and put it on a bed of mixed greens lettuce. Add the basic trimmings you want. Jumbo meat available. salami with provolone – not complicated. same as the garden – add turkey and ham. mixed greens, walnuts, dried cranberries and blue cheese. mixed lettuce, tomatoes, onions, olives, feta cheese. add gyro meet for a little extra coin. 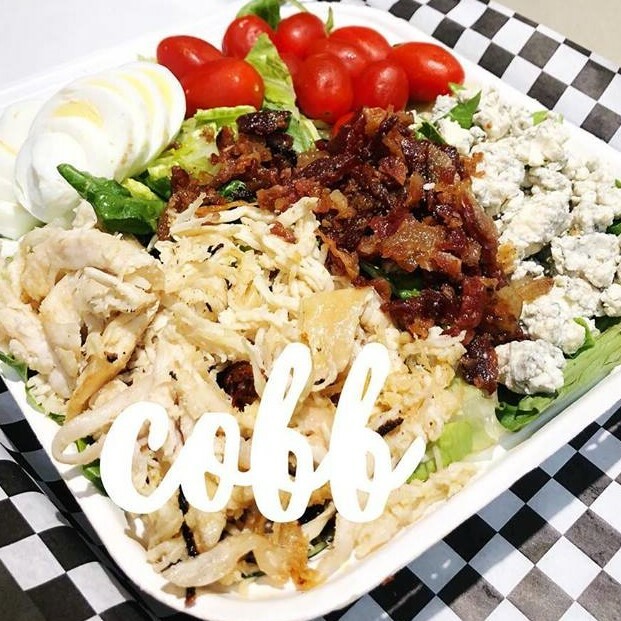 chopped salad greens, tomato, crisp bacon, boiled, grilled or roasted chicken breast, hardboiled egg, blue cheese chunks, and red-wine vinaigrette. 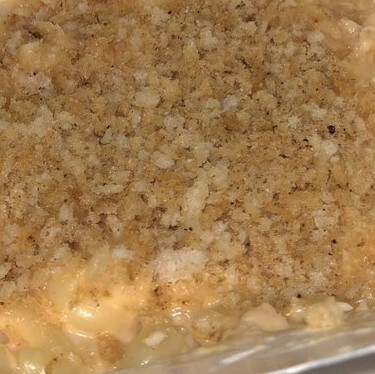 Ask about our Gluten Free Mac! The Original Genie, minus the sour cream and bacon. crumbs, chicken, in a buffalo sauce + blue cheese. jalapeños, poblano, habanero, three cheese, chorizo + crumbs. Available in 7", 12", and 16" Ask us about our 10.5" Gluten Free Crust. Please allow 20 minutes for cook time, and maybe a little more. 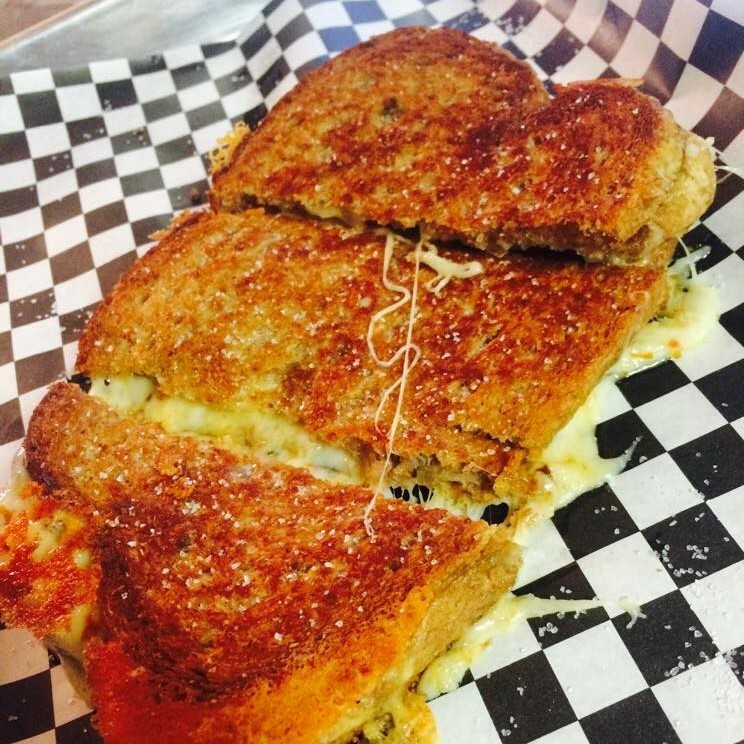 a generous blend of mozzarella, provolone, cheddar and parmesan cheese seasoned with oregano. 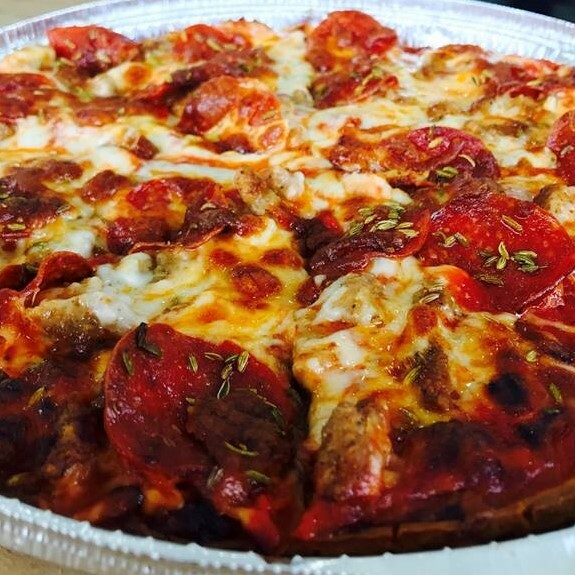 juicy pepperoni and lots of it. 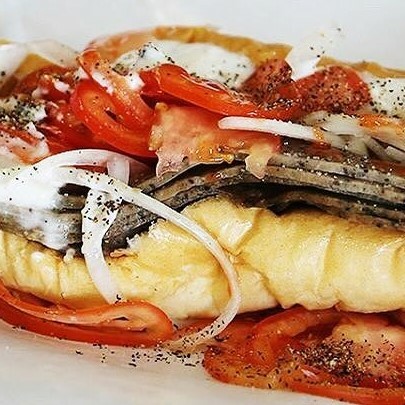 some of indy’s best fennel sausage covered with provolone and mozzarella cheese. mushrooms, onions, green peppers, black olives with provolone and mozzarella cheese. grilled chicken, bbq sauce, onions, jalapeños, mozzarella, provolone and cheddar cheese. fennel sausage, pepperoni, ham, mushroom, green peppers, onions, olives, provolone and cheddar cheese. olive oil, tomatoes, provolone mozzarella cheese, fontina cheese, feta, cheese, fresh basil, sea salt. from the real streets of Mexico that would make you crawl over the wall for- secret base sauce, chorizo, tomatoes, pico salsa, green onions, mozzarella provolone, quest alfresco cheese, cojito cheese, cabbage, lettuce and a drop of sour cream. 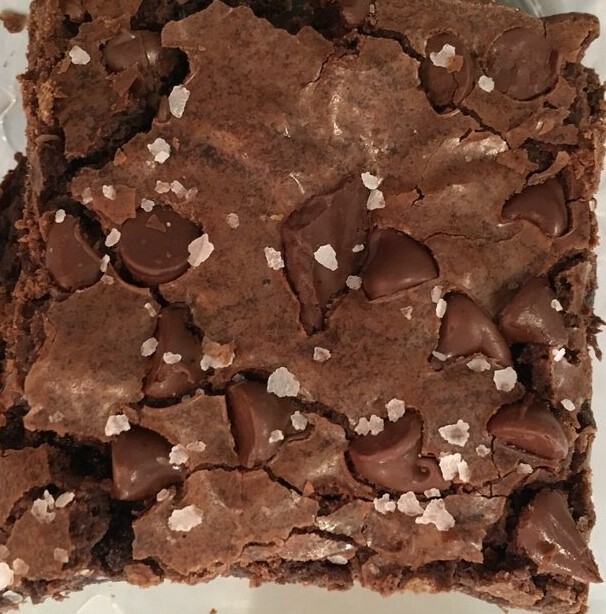 All Sweets by Scout's Treat Truck. All Treats by Bark Truck.